It goes without saying (at least for this writer) that nonfiction – about yourself, someone else, something else – needs to be the truth, the whole truth and nothing but the truth. But don’t forget that your true story needs also to be one that’s well told. Too often, stories are thrown onto the page by writers who lean on their subjects for impact and then neglect that the combination of subject and storytelling is key to the best of nonfiction. 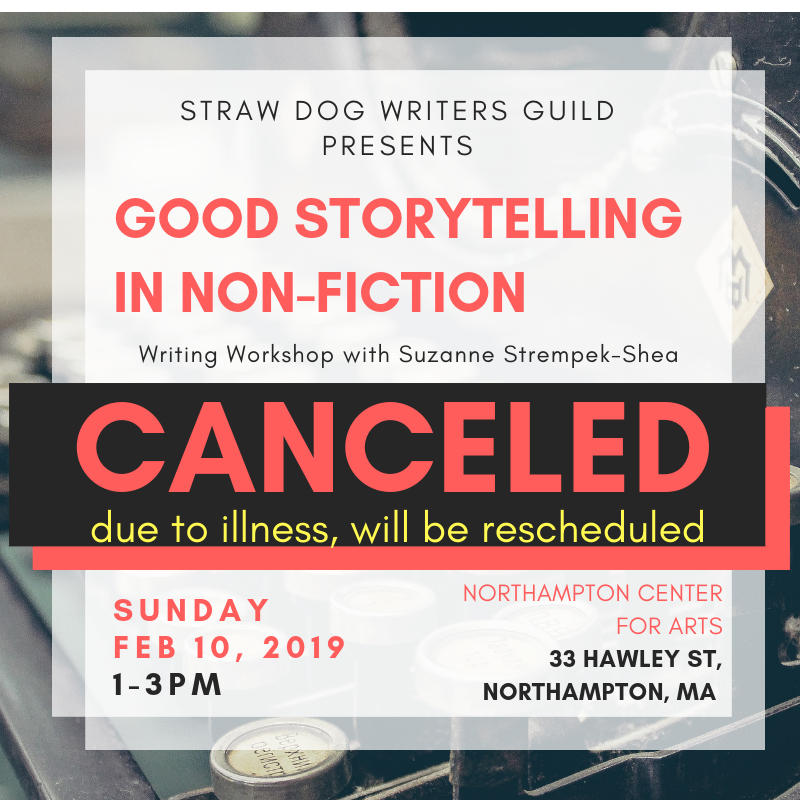 We’ll look at age-old storytelling elements and what they can bring to your nonfiction, and we’ll examine successful essays, stories, and books, those featuring great subjects paired with great execution, and delivered in manners compelling and solid, as well as unexpected and unusual. Handy handouts will be distributed. Suzanne Strempek Shea’s eleven books include novels, memoirs and general nonfiction, the most recent title being “This Is Paradise: An Irish Mother’s Grief, an African Village’s Plight and the Medical Clinic That Brough Fresh Hope to Both.” Her freelance journalism and fiction has appeared in newspapers and magazines including The Boston Globe, The Philadelphia Inquirer, The Irish Times, Yankee, Golf World, Down East, The Bark, Organic Style, and ESPN the Magazine. Suzanne is a faculty member at the University of Southern Maine’s Stonecoast MFA program in creative writing. 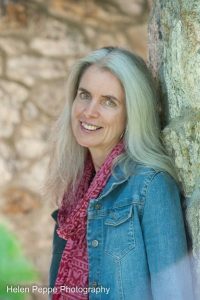 She is writer-in-residence and director of the creative writing program at Bay Path University in Longmeadow, Mass, and leads Bay Path’s annual summer writing seminar in Dingle, Ireland.